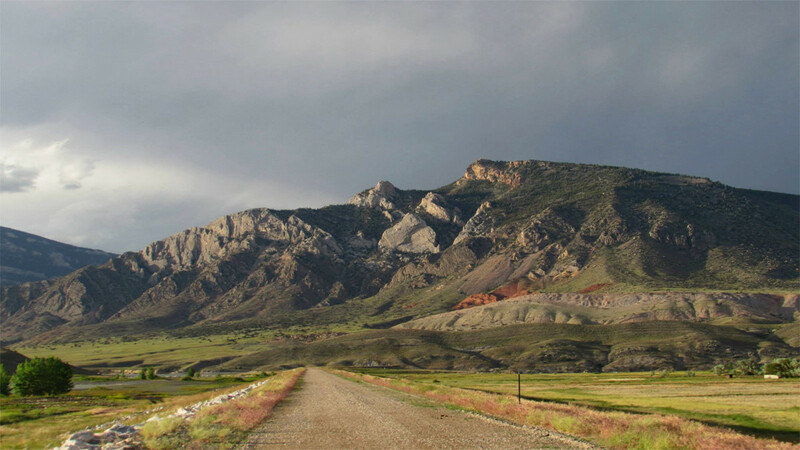 The majestic peaks of the Absaroka Mountains dominate the scenery at Buffalo Bill State Park. Elevations vary from 5400 ft. in the state park to over 10,000 ft. in the Absarokas. Gateway to Yellowstone National Park, located just forty miles west. Six miles west of Cody is Buffalo Bill State Park and the new Buffalo Bill Dam Visitor Center. Surrounded by fantastic, mountainous scenery, the park offers camping, picnicking, excellent trout fishing and is Wyoming’s premier wind surfing reservoir. The quarter-mile Trout Creek Nature Trail is located near the group camping area in the North Fork Campground. The handicapped-accessible Eagle Point Trail is located in the Eagle Point Day Use Area. 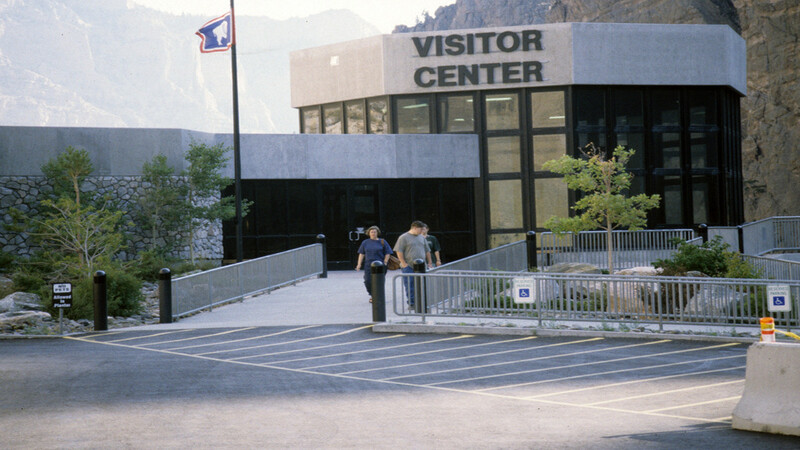 The visitor center features interpretive exhibits, audio/visual presentations, touch-screen computers and a staff to help visitors enjoy the recreational opportunities, scenic wonders, and the park’s prehistoric and historic features. Fish species include rainbow, brown lake and cutthroat trout.